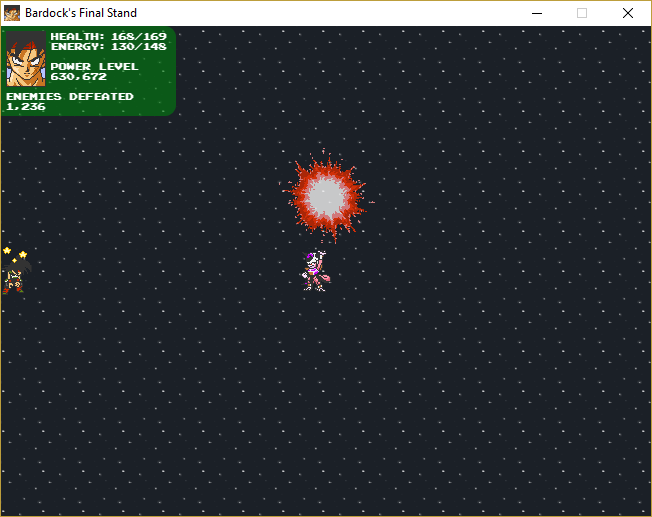 Bardock's Final Stand is a short runner/shooter game based around Dragon Ball Z's character Bardock in his last moments trying to protect his planet from annihilation by fighting through waves of Freeza's men to stop him. 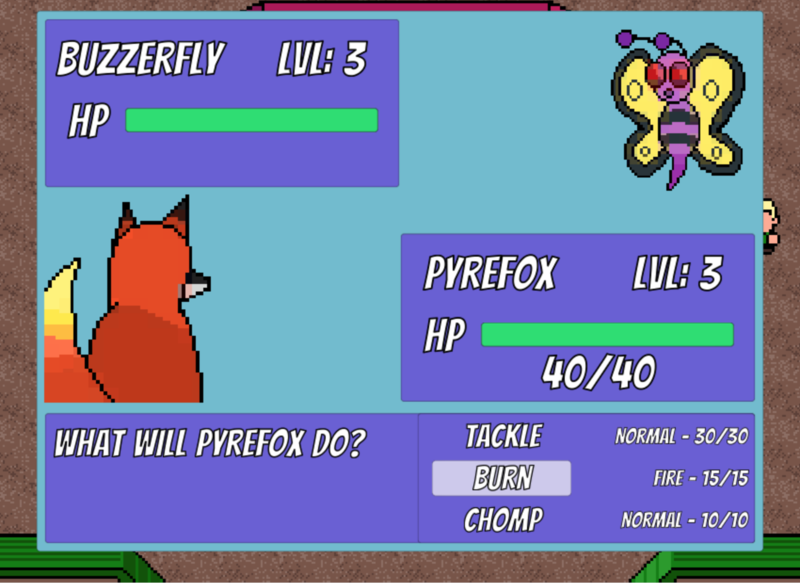 The project was developed using the phaser framework with me as the programmer/designer. The original track for the game (At Least 9000) was composed and created by the talented Jamie Obeso. Character sprites for the game come from Jay Ibero, Majin Aussie, Grim, Bonzai and Son Goharotto of www.enpitsudo-dojo.com.